In the late 1800s and early 1900s, the world was changing. Restriction was turning into looseness. Conventional lifestyle was turning into radical change. The expected was turning into the unexpected. Mundane simplicity was turning into a thrilling controversy. Backward motions were turning around and traveling forward, into the future. Modernism was taking its hold on everyday life in society, bringing with it monumental changes, changes that spanned the globe and affected the human mindset and action. Technology was on the rise, captivating the attention of many. Photographs were being taken of woman and men, woman dressed in luxe, bell-shaped skirts, men dressed in three-piece suits with matching waistcoats. Short films were being taken of little children scurrying around in their frilly, puffed sleeve dresses and sailor suits. Voices were being recorded and heard. Airplanes and cars, respectively, were flying and driving into a new, fantastically advanced era. Between the years of 1907 and 1914, there was a significant art movement that prospered in response to these dramatic changes. This movement gained inspiration from the native lands of Africa, the primitive, cultural art styles of the Africans, Micronesians, and Native Americans. It gained inspiration from the works of Paul Cézanne, the wonderful post-Impressionistic painter who relished in the plurality of sight and the allure of simplicity and discovery. And this art movement was called Cubism. 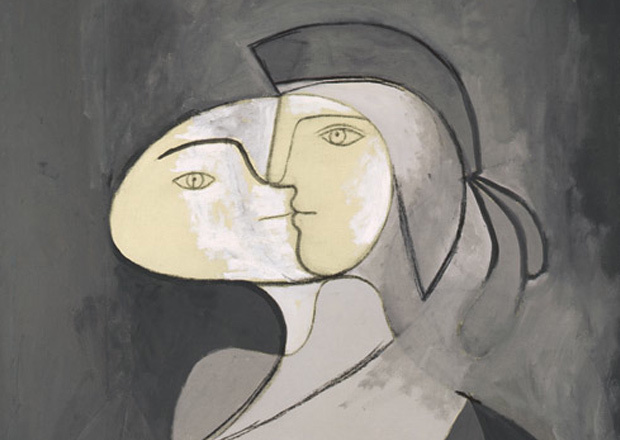 Created by Pablo Picasso and Georges Braque in Paris, Cubist art was a true revolution, adding to the modern qualities already being absorbed into society. 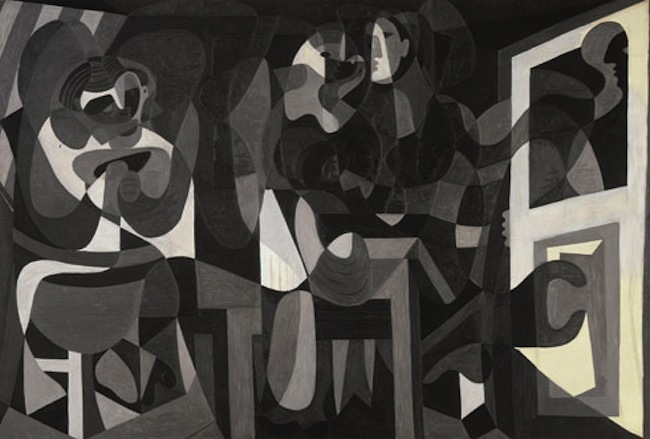 Cubism encompassed the artistry of the linear form, the beauty of the geometric landscape. The artworks put emphasis on differing viewpoints, on changing angles construed by individual minds. 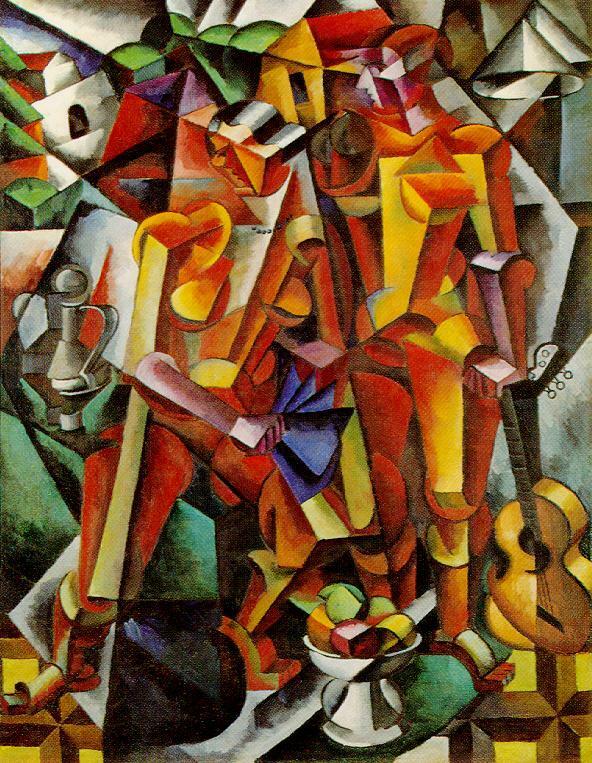 Cubism looked down upon tradition and conventionality and rather, looked up to seemingly disorderly magnificence and obsessive alteration. 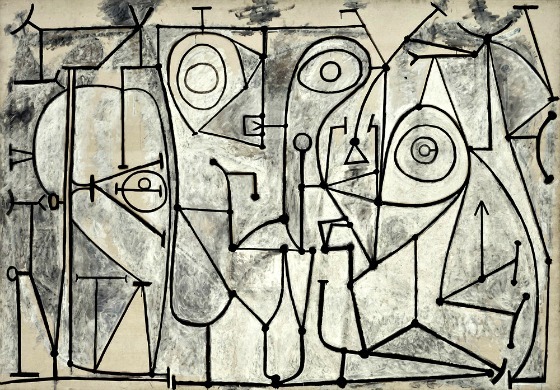 With abstract, varying scenes of lines and shapes, Cubism is a form of art that is unforgettable. 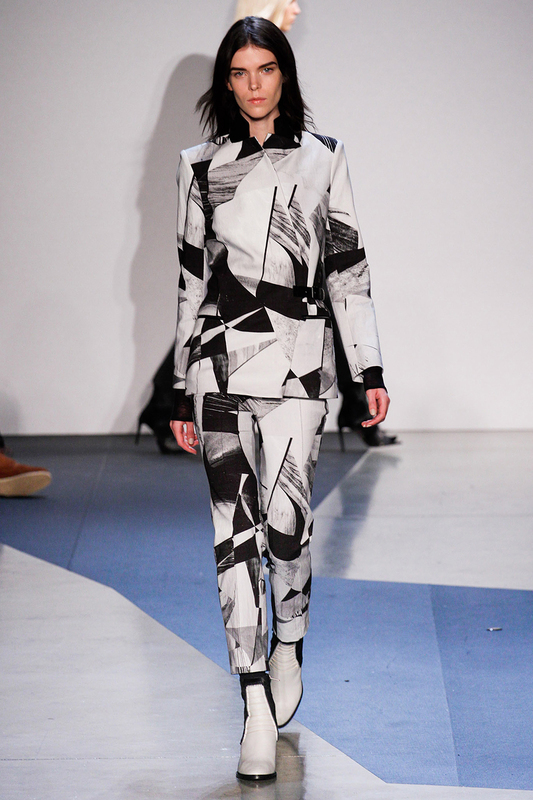 Reflecting upon the black and white Cubist paintings of Pablo Picasso, the collection from Helmut Lang is incredible. Taking Picasso’s loves of defined structure, edgy linearity, monochromatic color, and radical shape, the pieces on the runway emphasize the wonderful combination of both minimalistic and chaotic fury and power. The hues of the collection are very simple, working mainly in Picasso’s famous color palette of black, gray, and white/cream. The pieces reflect upon the complexities and wonders of both indirect and direct design. 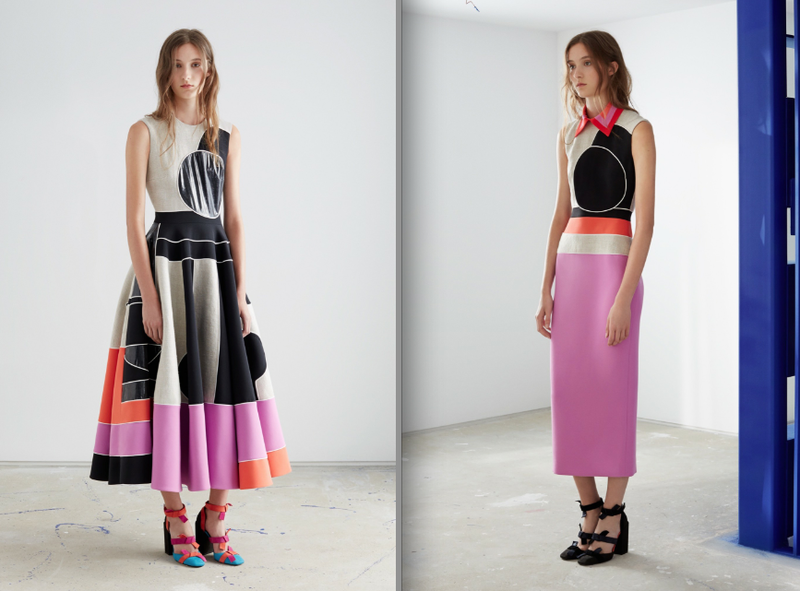 The pieces, in their entirety, take the Cubist elements of multiple pattern and unique architectural shape. And with them, the fashions intensify even more. The pieces in the collection are simple, yet elegant. The silhouettes are defined, angled, polished, sharpened, and structured. There are slim fitted, sparkling slacks, sheer tights of black and white, and baggy pants. 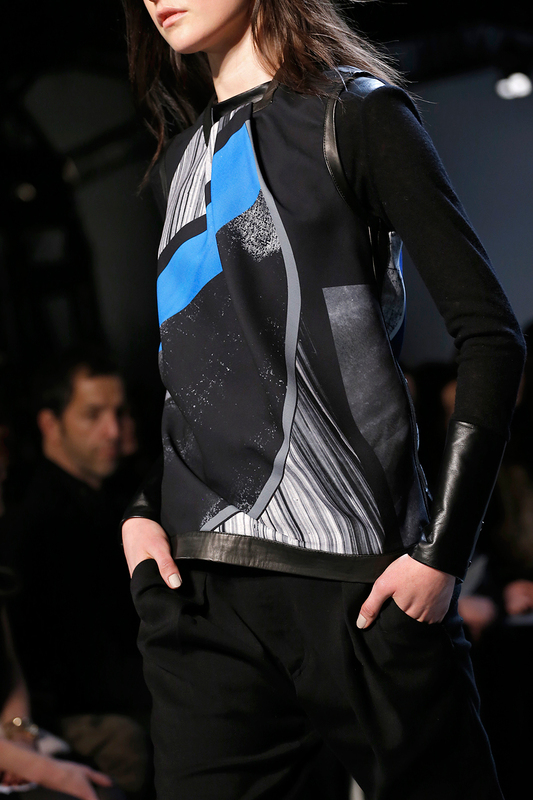 There are accented mesh and abstract short sleeve tops. 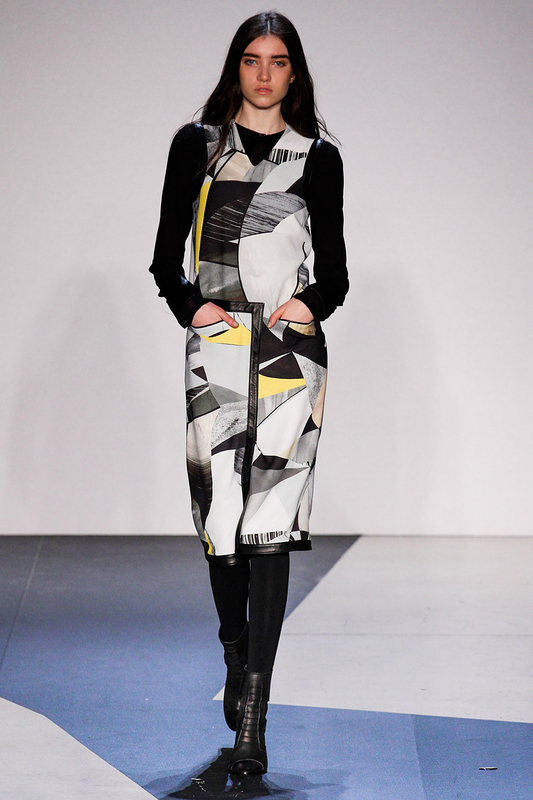 There are dresses of boxy shape and belted emphasis. There are solid and printed skirts. There are lush, fur jackets, double-breasted coats, long trenches, and blazers with dramatic, long lapels. 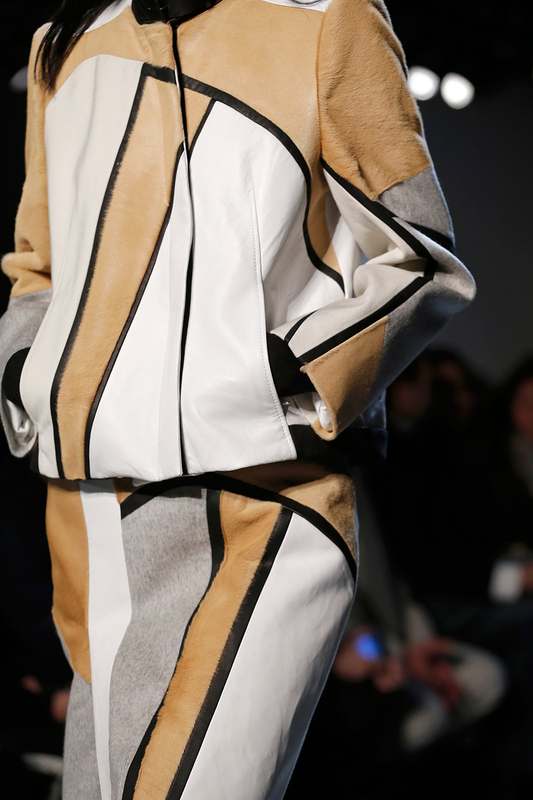 With a wide array of fabrics such as, rubber, leather, wool, and felt, the collection stands out in all its glory. The modern world of fashion continues to emerge and prosper.